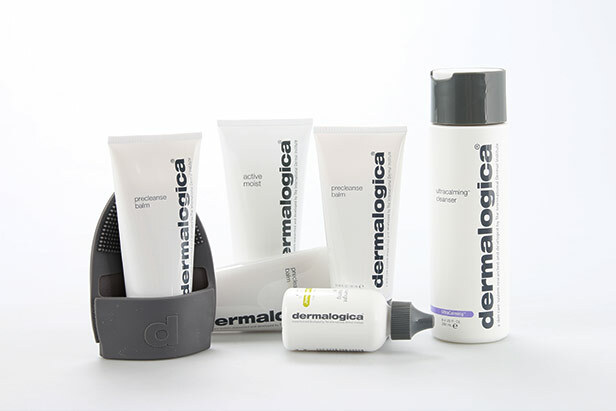 Last week we were lucky enough to be invited to the Dermalogica flagship store in London. We had a great afternoon learning all about the latest products and what works best for your skin. The one product we left totally obsessed with the is the Pre Cleanse Balm! There is literally nothing this miracle product can’t remove, mascara, foundation, sunscreen, lipstick, make-up, impurities, the list goes on. Plus it comes with a cute double sided cleanse mitt for even better results. This refreshing, water activated, balm to oil formula melts away impurities for a deeper clean than cleanser alone. Natural lightweight oils inside deconstruct the residue on the top of your skin, allowing you to wash it away more easily. Gently dissolve and remove built up residue and make up. Smooth, condition and nourish skin without clogging pores. Enable your cleanser and other skin care products to work even better. What’s the difference between PreCleanse Balm and the original PreCleanse? There are a few different ingredients in PreCleanse Balm that make it ideal for normal to dry skin types whereas PreCleanse is ideal for normal to oily skin. 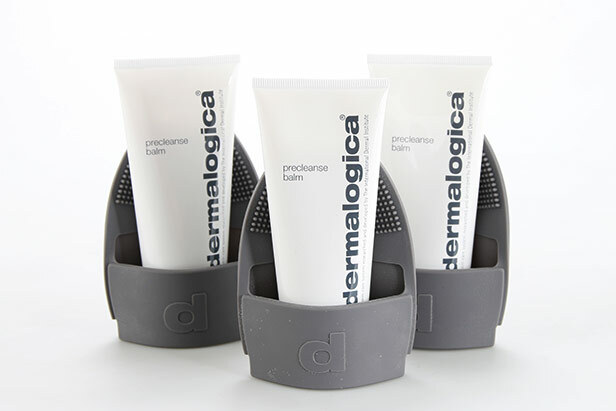 PreCleanse Balm is also great for travel due to its solid form, and comes with a double sided, soft touch cleansing mitt for enhanced results. 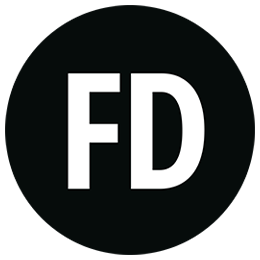 When and how should I use PreCleanse Balm? Use this product once or twice daily as needed to remove build up, then follow with your prescribed cleanser. Can PreCleanse Balm be used on the eyes to remove stubborn eye make up? Yes. Be sure to keep your eyes closed during use though! Can PreCleanse Balm be used alone or must it be part of the Double Cleanse? PreCleanse Balm may be used alone to moved build up, provided it is thoroughly wiped or rinsed off. However, a recommended prescribed cleanser is always recommended to help ensure that traces of PreCleanse Balm and remaining debris are removed. Massage PreCleanse Balm into skin to attract and fully thoroughly dissolve layers of oil, sunscreen, waterproof make up, pollutants and product build up. Rinse thoroughly. 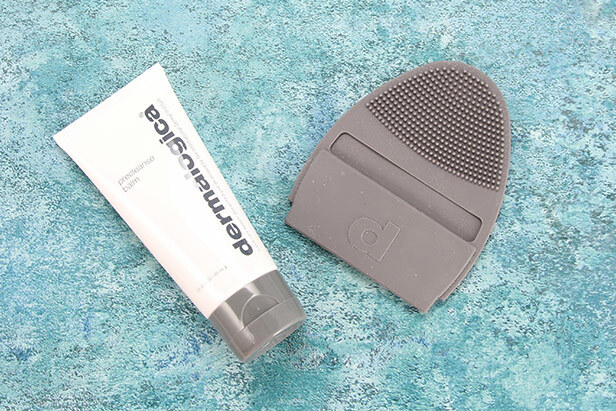 Wash your face with your prescribed Dermalogica Cleanser to remove any remaining traces of PreCleanse Balm and achieve professional level clean.